WELCOME TO THE EASTGATE PTA! Be a child's voice! Make a difference. Donut Day is coming! Join us in the cafeteria at 8am on Friday, April 19th to have a donut with your student! And we have amazing & generous sponsors that are underwriting this annual donut extravaganza! 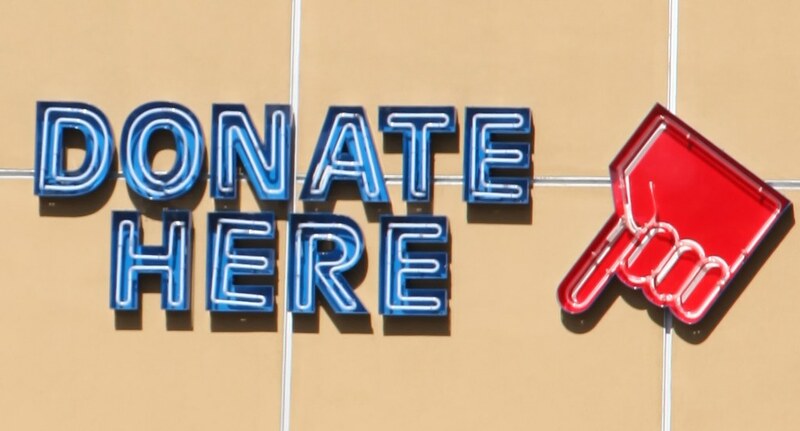 Thank you Long Enterprises PLLC for encouraging us to have donors with our dependents (tax season is upon us!) & Encompass Engineering and Surveying, for helping to build a sweet family event for Eastgate. Do you want to be more involved in school or know someone who would be a great asset to Eastgate? 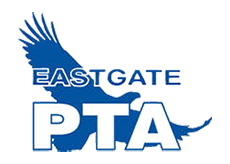 The Eastgate PTA is looking for new Board members for the 2020 school year! Let us know if you are interested or would like to nominate someone using this online form! Questions about the positions? Look here! Want even more information? Email the nominating committee at eastgatenomcomm2019@gmail.com. Want to help our during upcoming school and PTA events? Check out these great opportunities! And remember to complete the district's volunteer application form found here - takes less than 5 minutes to complete. Like us on Facebook and we will keep you posted with what's happening at Eastgate Elementary! View photos from past events here too!